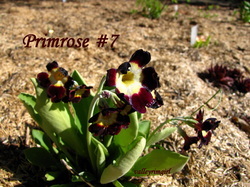 Here is an alphabetical listing of different P perennials you will find on this page, but be sure to look in the Peony sub-album and the Pulmonaria (lungwort) sub-album for other P perennials......Note, when I got the primroses I labelled each of them with numbers, thus the #1, #2, and so on. 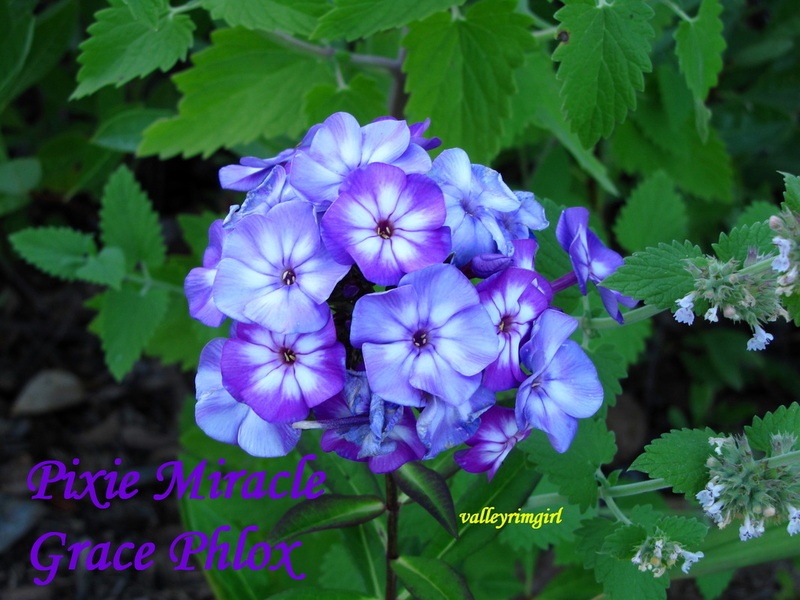 Fragrant, lavender purple flowers, with a bright white, star-shaped center. Dark stems with dark green, leathery foliage. Primulas are commonly called Primroses. 5" or so in height. They are spring-blooming herbaceous perennials which do well in shady locations with even moisture.